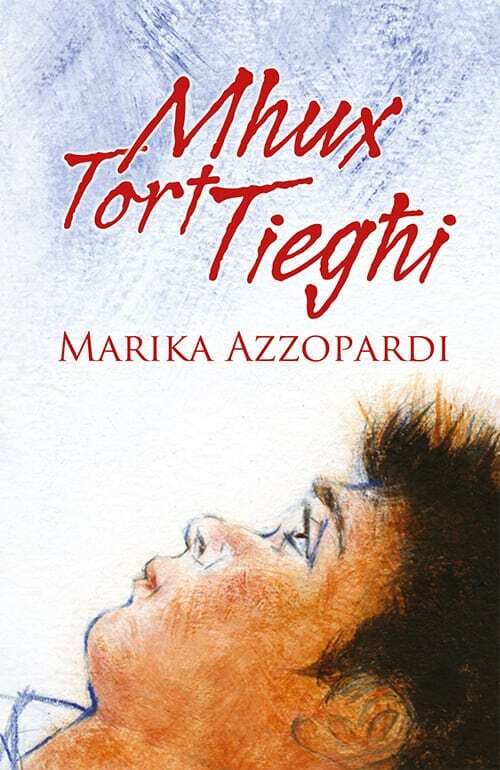 Marika Azzopardi has spent the last 20 years or so interviewing people, writing features, reviewing artistic and cultural events, blogging and penning short stories. 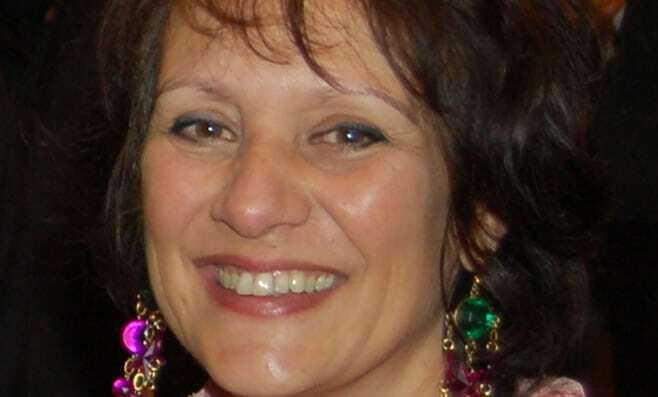 She has published Maltese literature for children and adults in Malta and in France. Her writing has featured in specialised jewellery publications. Marika also organises and curates art exhibitions. She has recently set up a unique Maltese filigree jewellery exhibition which tapped into her own knowledge of antique jewellery.